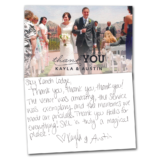 Say “I do” with stunning red rocks as your Sedona wedding backdrop. 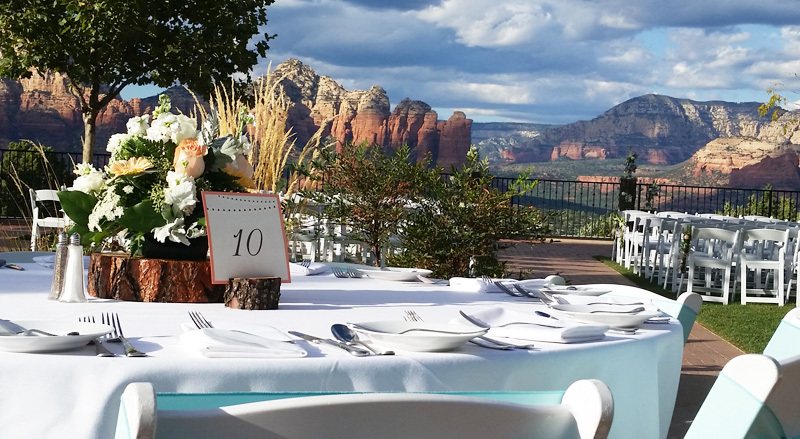 A popular Sedona wedding venue, The Lookout at Sky Ranch Lodge offers dramatic panoramic views, lush landscaped grounds, and spectacular sunset vistas. 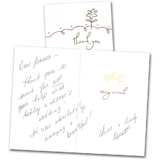 Our creative team of Sedona wedding planners work alongside you to create your dream wedding, from an intimate ceremony of 15 to a grand affair of 150. 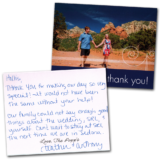 Here at Sedona Sky Weddings, love is love. 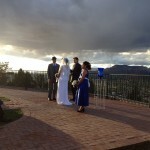 Celebrate your special day at breathtaking new heights above Sedona. 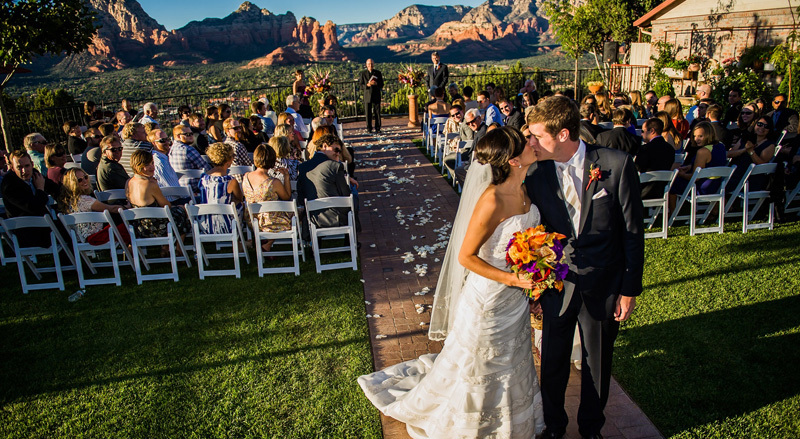 Our mountaintop grounds feature two premier open-air venues for your wedding in Sedona. The Lookout boasts unmatched views for up to 150 guests, and oh-so-charming Over The Bridge provides additional festivity space. 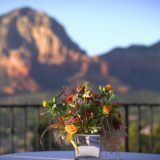 This less formal extension of The Lookout is the perfect wedding venue in Sedona for cocktail receptions of up to 100 guests, and formal receptions of up to 75 guests. 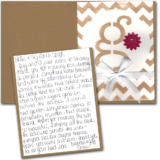 Let our event experts bring your vision of love to life.